Created by experts who teach improvisational theater, Great Group Skits provides new and creative role-playing exercises for youth. Use this resource to create improvisational scenarios that get kids motivated, energized, and having fun! 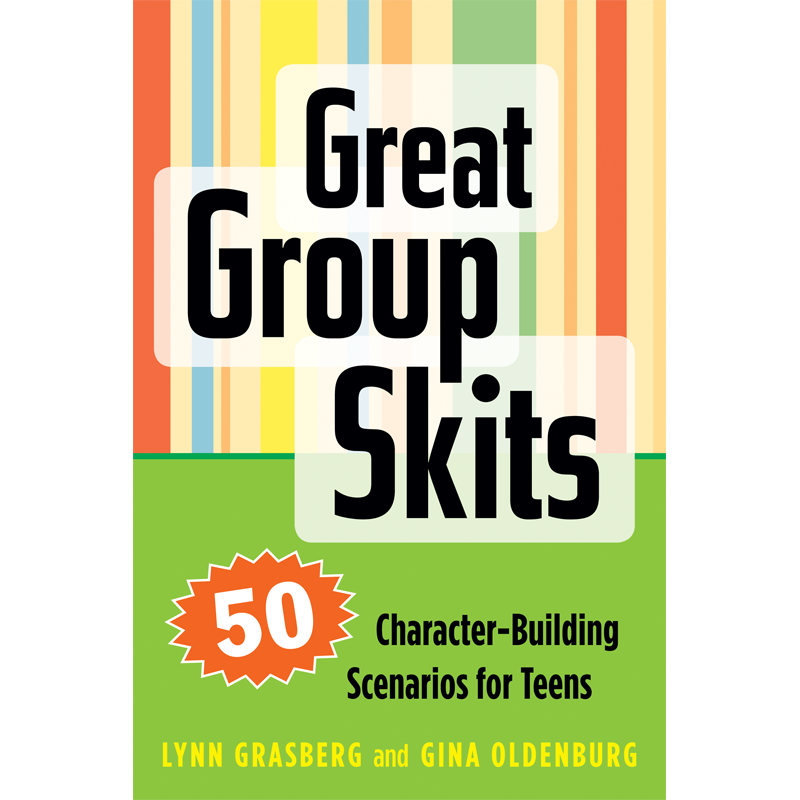 Created by experts who teach improvisational theater, Great Group Skits is a resource for educators and youth workers looking to provide new and creative role-playing exercises for youth. 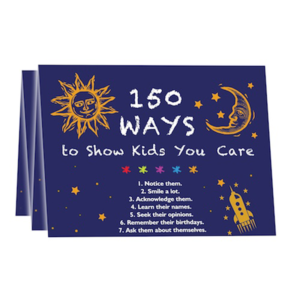 Ranging from small pieces for a few people to large-scale skits that involve an entire class, this book will help educators engage with kids and help kids engage with each other. 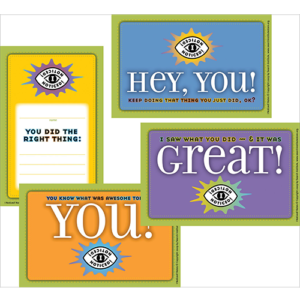 Rather than using line-by-line dialogue, these skits are designed as improvisational scenarios that give youth a starting point and let them decide where to go with it, enhancing their creativity, self-reliance, and analytical skills.